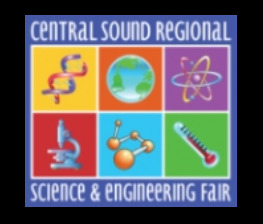 The Central Sound Regional Science and Engineering Fair (CSRSEF) https://www.bellevuecollege.edu/sciencefair/ is open to all students in grades 9 -12 in King and Snohomish counties from public schools, private schools or home schools**. 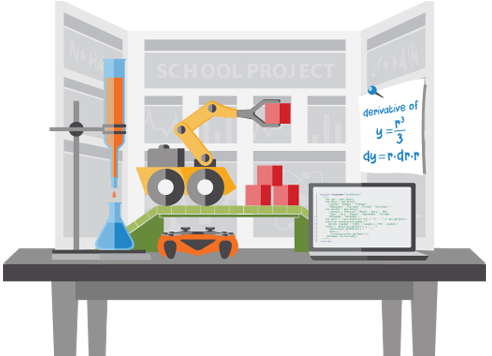 High school students from King and Snohomish Counties who are interested in participating in the Washington State Science & Engineering Fair (WSSEF) are REQUIRED to participate in CSRSEF. CSRSEF will help “promote your project” to the state fair level, if you would like to participate. More details to come post-CSRSEF. 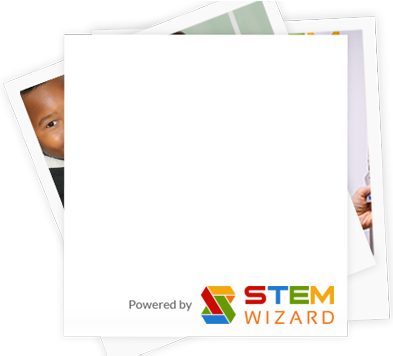 Use the buttons at the top of the page to register (as a student, judge or volunteer) or sign-in to your account. The fair will be held March 16, 2019 in the Bellevue College cafeteria.